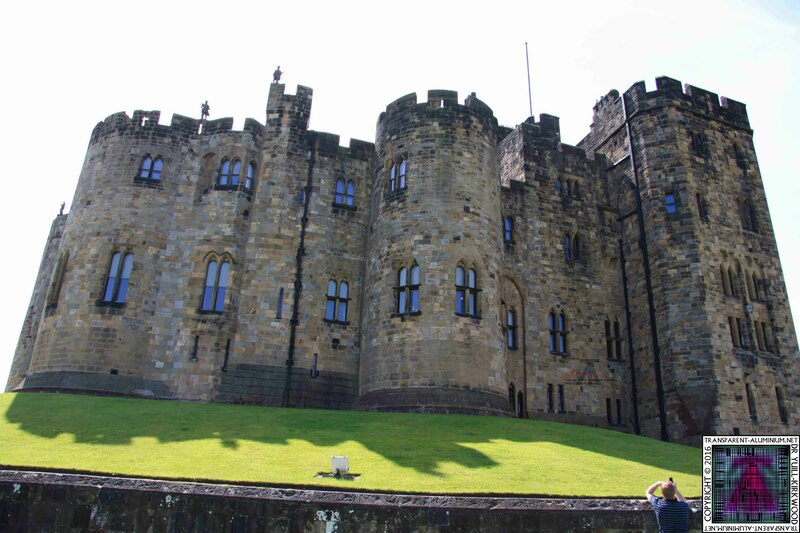 For all the Harry Pothead fans. 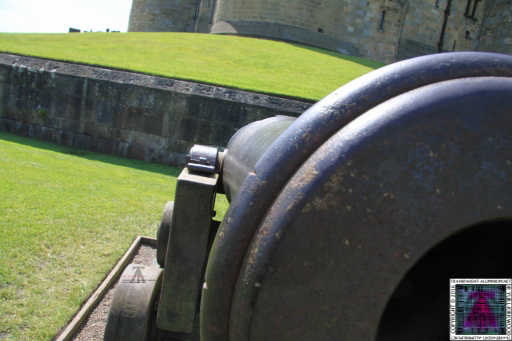 but be warned this bloke is a nut and dose not let you photograph much. 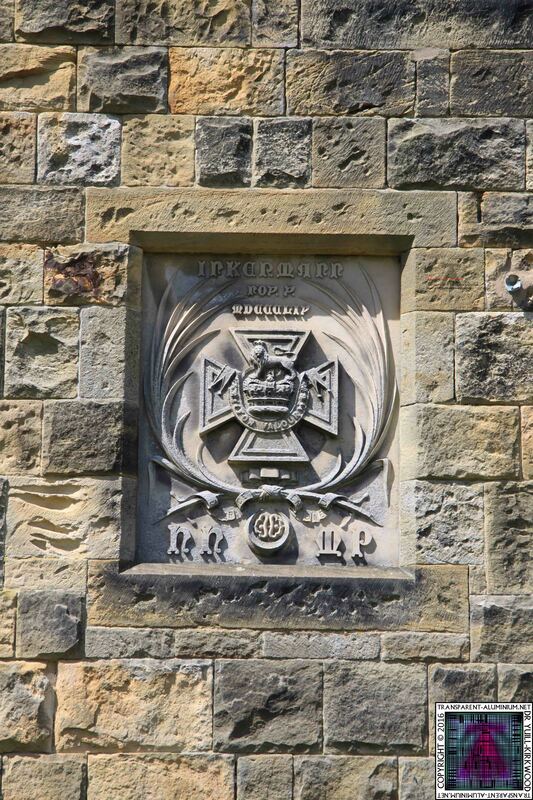 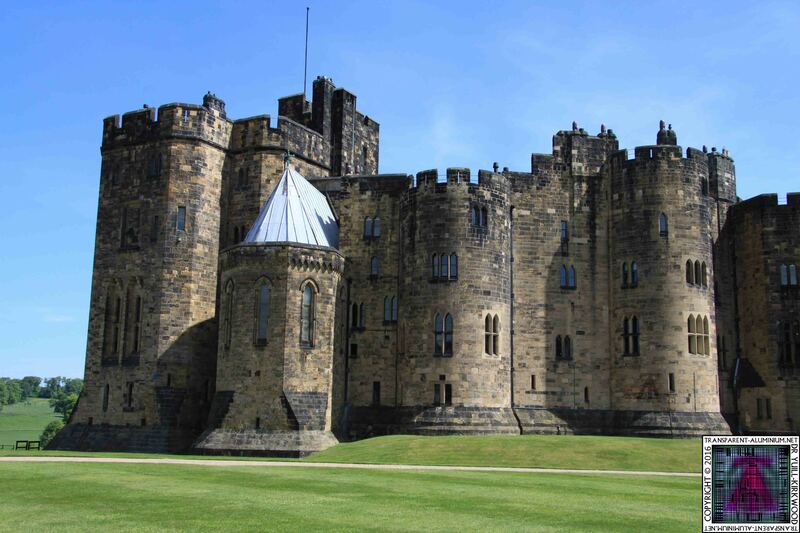 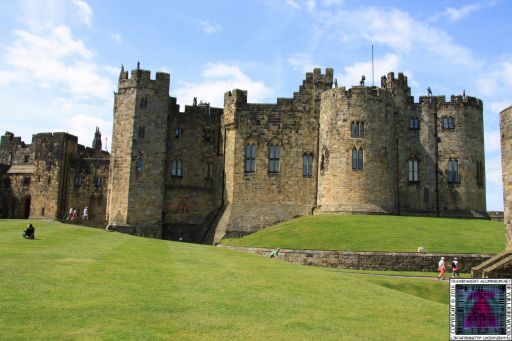 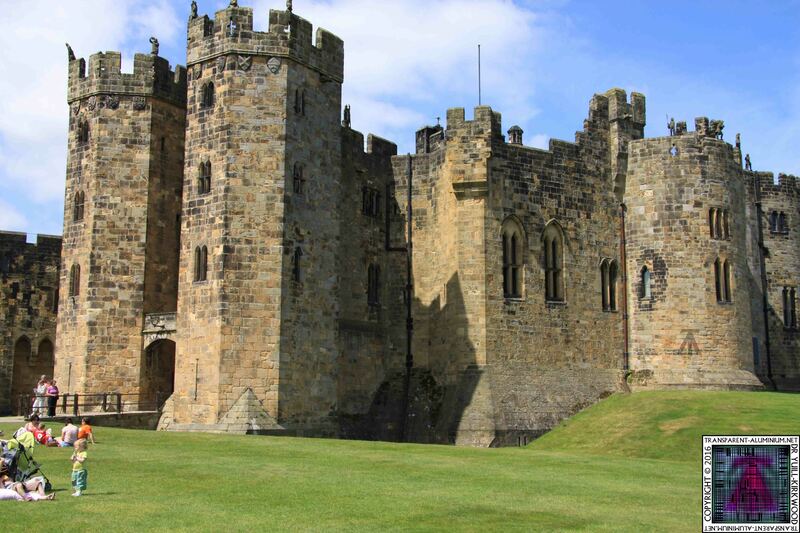 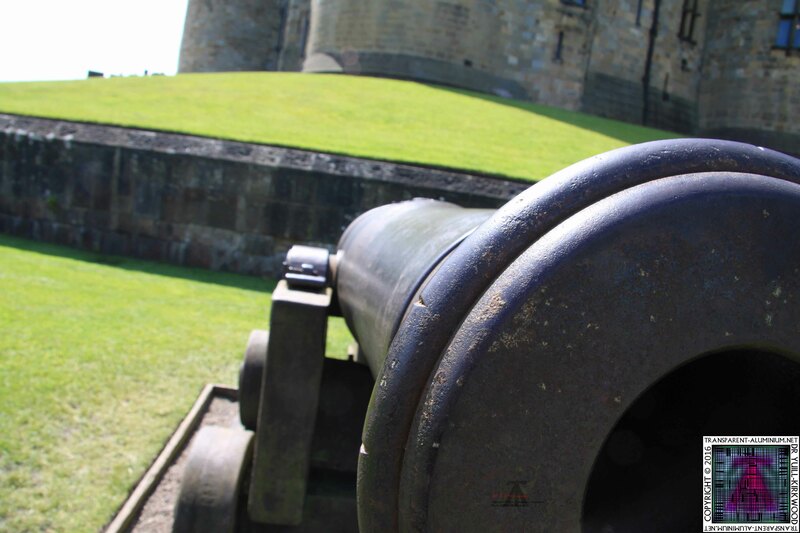 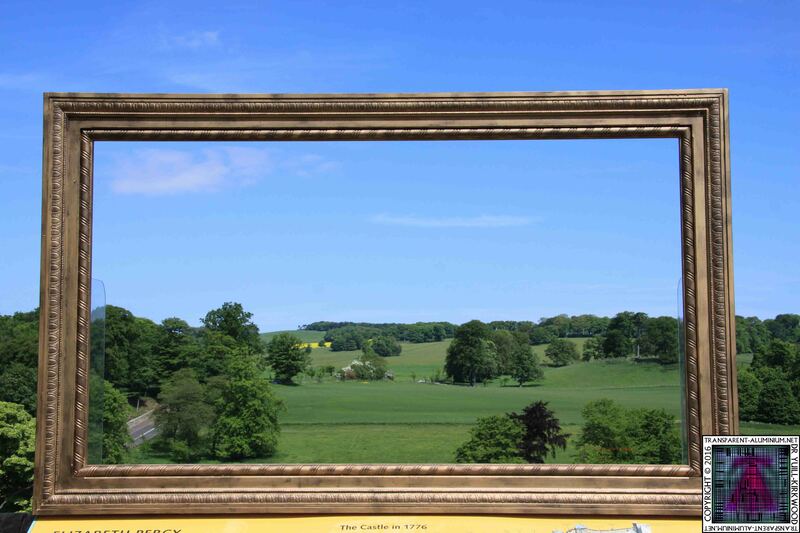 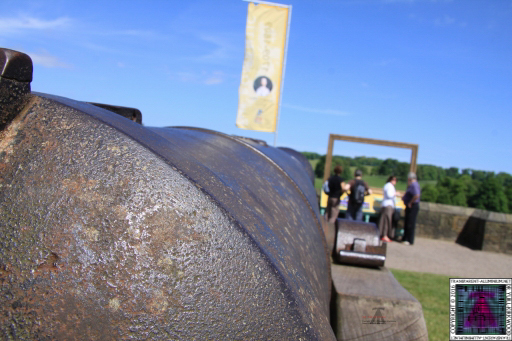 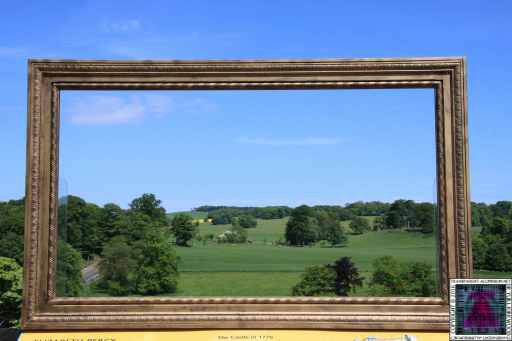 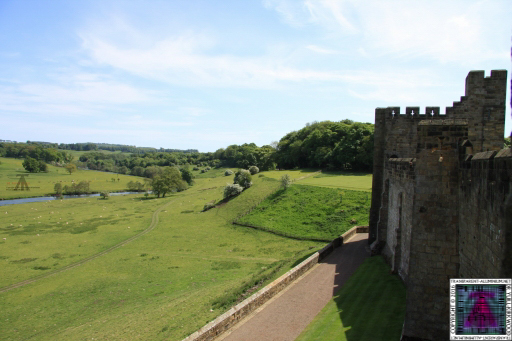 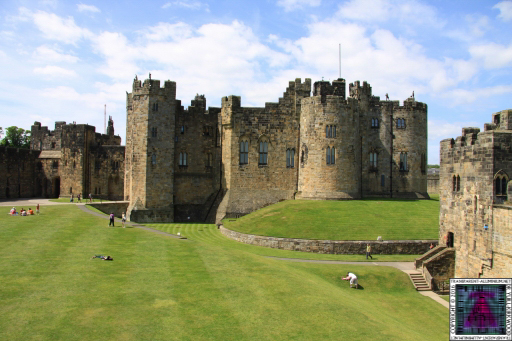 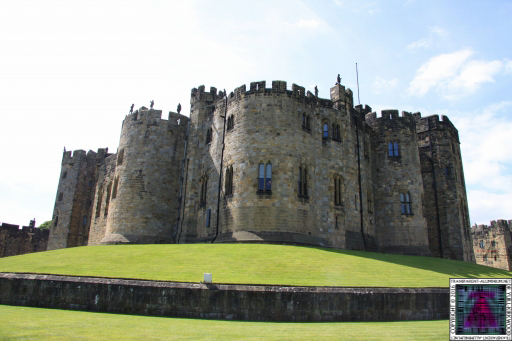 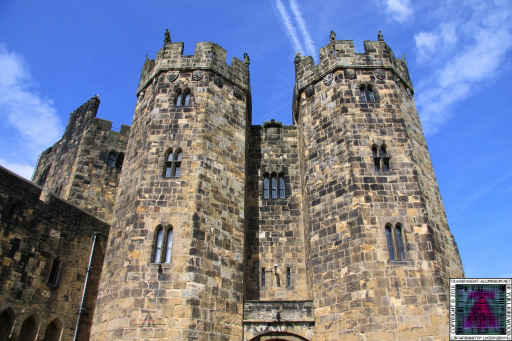 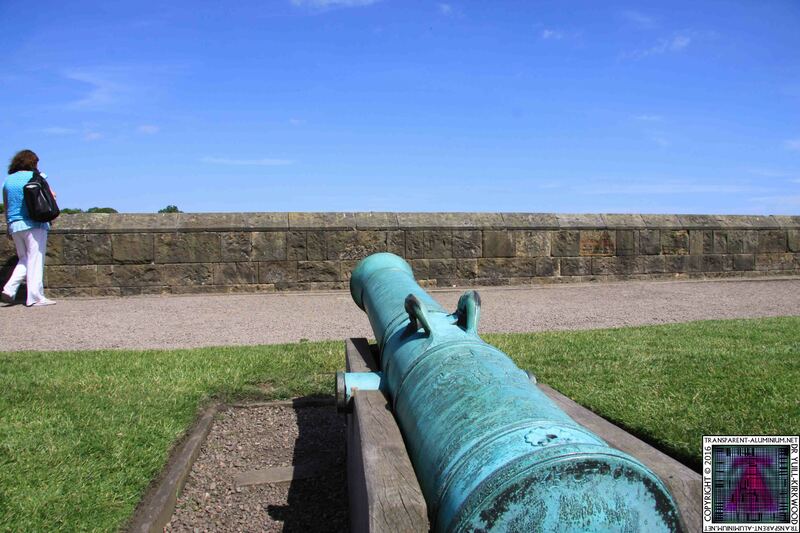 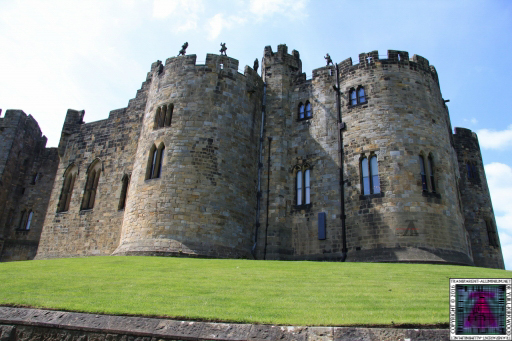 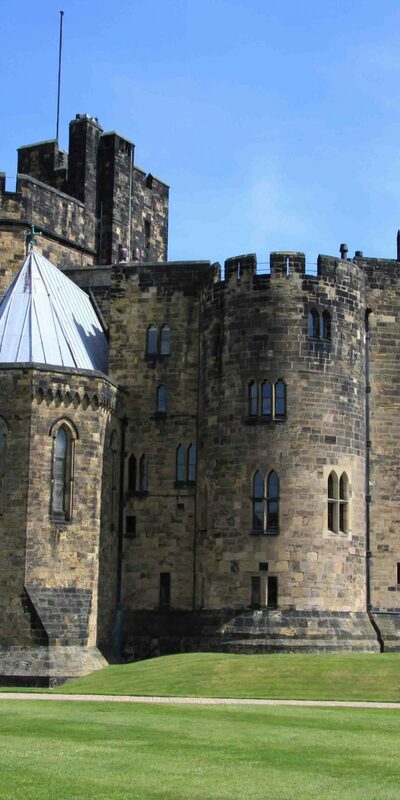 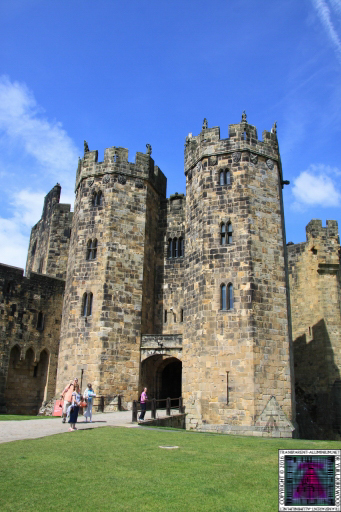 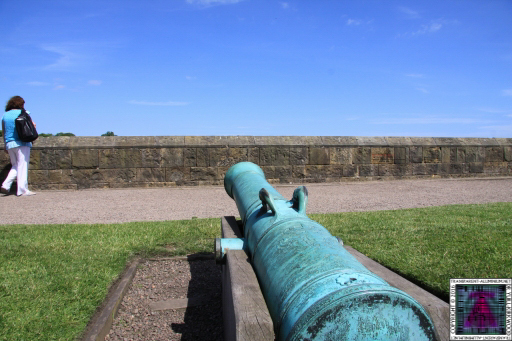 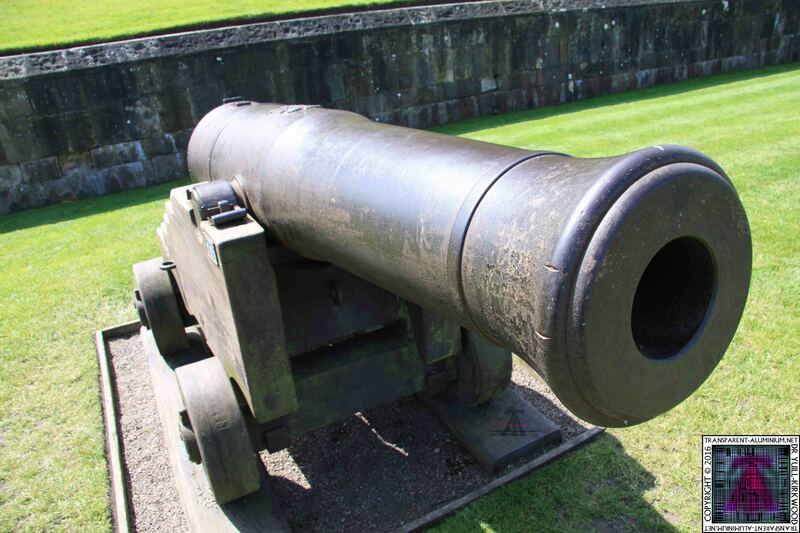 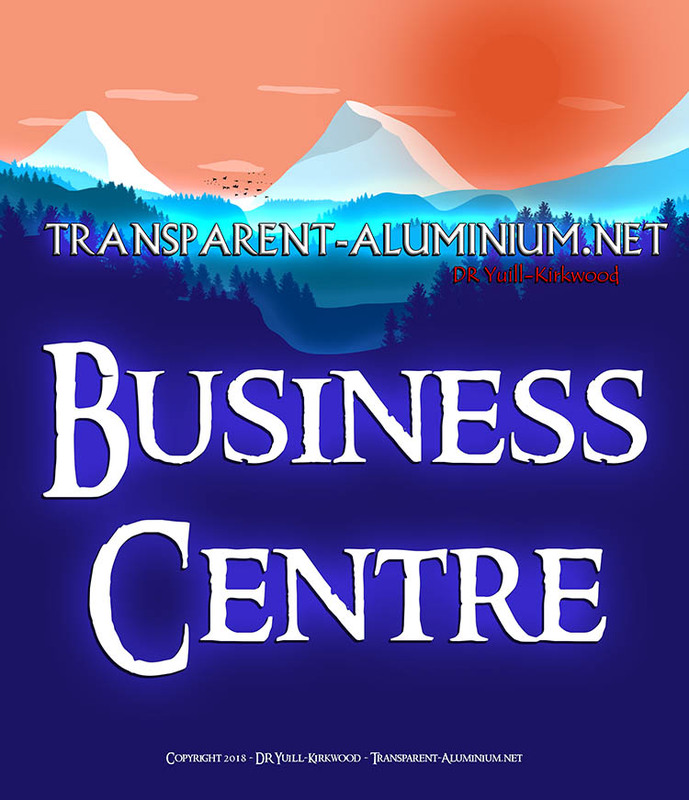 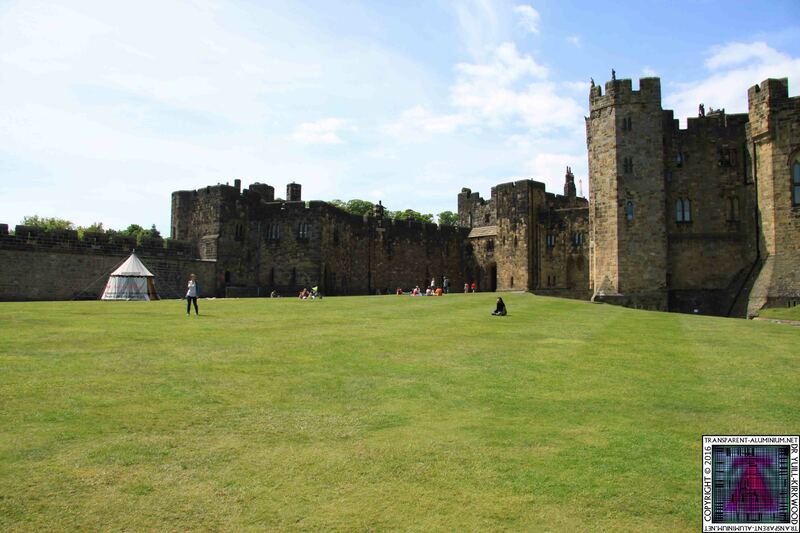 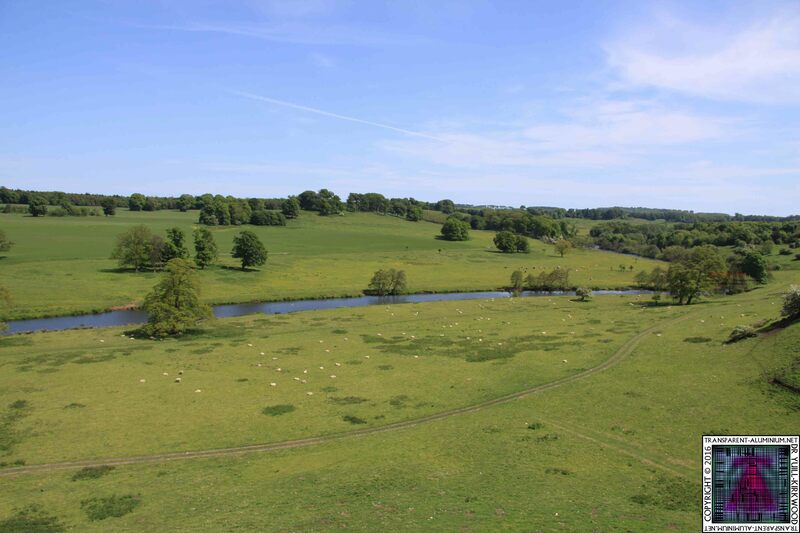 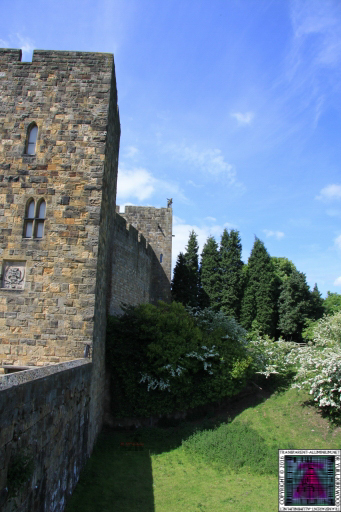 Alnwick Castle Reviewed by DR Ravenholm on July 31, 2012 .